Click here to view our Real Estate Market Report for Lebanon covering the full year of 2018. Lebanon village is a cultural hub with attractions such as the Lebanon Opera House (in City Hall), the AVA Gallery, seasonal Farmers' Market and summer concerts on the green. Lebanon Public Library serves the main village, and the newly opened Kilton Public Library branch serves West Lebanon village. The Carter Community Building Association (CCBA) operates an after-school activity center for primary school children and a fitness center for teens and adults. Salt Hill Pub frequently features live musical performances, fabulous food and craft beer. Early settlement concentrated along the Connecticut River in what is now West Lebanon. In the mid-19th century, a mill district developed at the falls on the Mascoma River, in what is now known as Downtown Lebanon. Industries included, at various times: furniture mills, a tannery, several machine shops, a woolen textile mill and a clothing factory. In the mid-19th century, this district attracted many French workers from Canada's Quebec province. 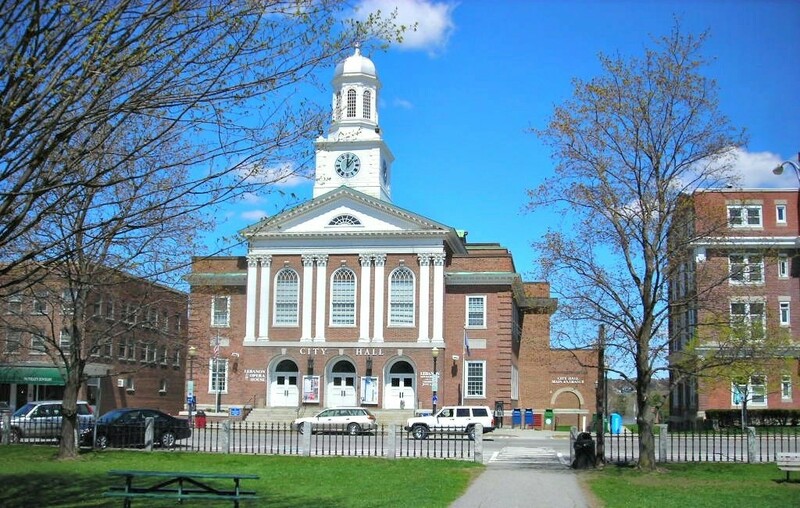 This became the center of town, although West Lebanon grew into a railroad hub with a separate identity after lines entered from Boston. Lebanon has its own elementary schools, junior high school and high school. Students from neighboring towns (Grantham and Plainfield) attend high school in Lebanon. On October 15, 2010, the city broke ground on a new middle school for grades 5-8 to replace an aging junior high facility and overcrowded elementary school facilities. 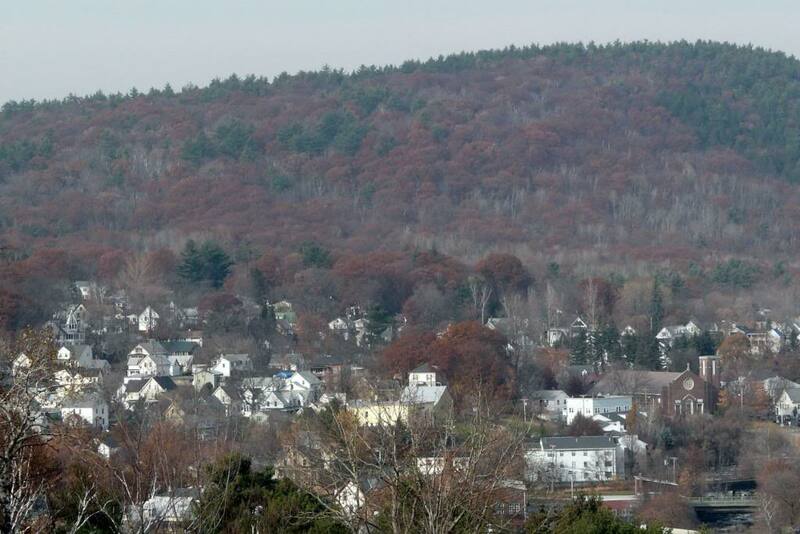 In 1991, the Dartmouth-Hitchcock Medical Center, along with most departments of Dartmouth Medical School, moved from Hanover to a new campus just south of the Lebanon-Hanover town line. A number of medical and high-tech firms have located facilities near the medical center campus. Tele Atlas, a leading worldwide developer of mapping databases, has its North American headquarters in Lebanon. 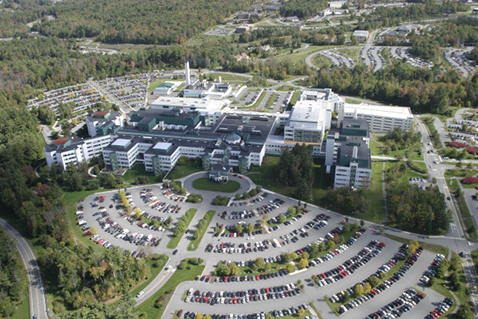 Novell and Microsoft also have major facilities here, as well as Novo Nordisk.